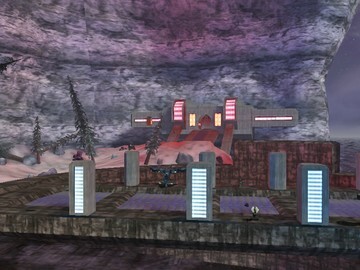 Description: This Forerunner checkpoint has been swept by harsh winds for centuries, but that isn't the only turmoil stirring down here. 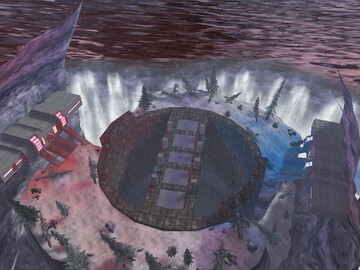 This is a map that is designed largely for team combat, especially CTF. But, it plays great in all other gametypes. This uses a modified Sandtrap tagset with added extras, and everything has been modified by me for balance. Such changes include: Hornet rockets are gone, and rate of fire is slowed. AR is slightly more powerful, BR is less powerful. Plasma rifle is faster and more accurate. Plasma pistol has faster charge projectile. Shotgun has better animations, and has more spread. …And other slight gameplay tweaks.